Telx Telecom partners with the leading technology companies to bring you the best solution possible. Here at Telx Telecom we custom build your network from the ground up using the highest quality components from industry leaders like Cisco, NetGear and Polycom. Telx Telecom strives to provide the best in service and support for everything we do which starts with using the best equipment possible. 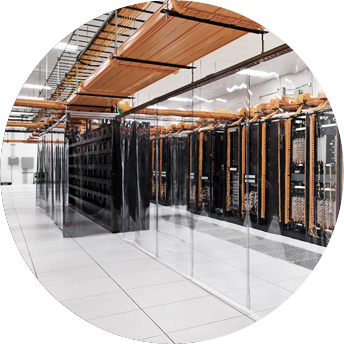 Telx Telecom utilizes data center storage at the top of the line facility NAP of the Americas in Miami,FL. This allows us to provide 99.999% uptime for our customers.